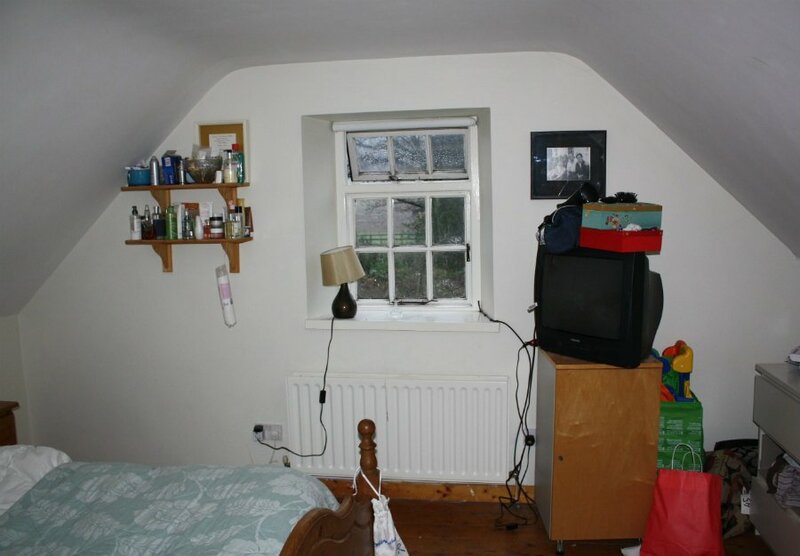 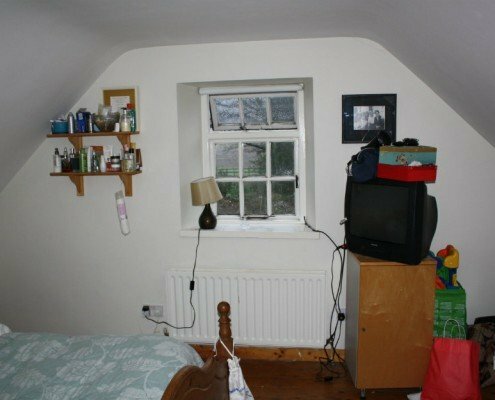 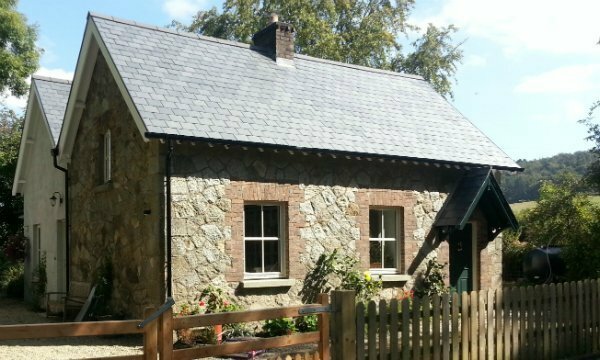 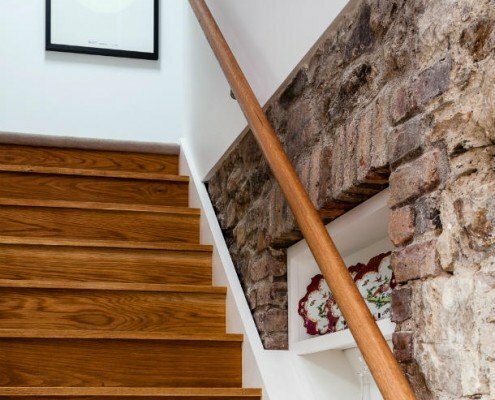 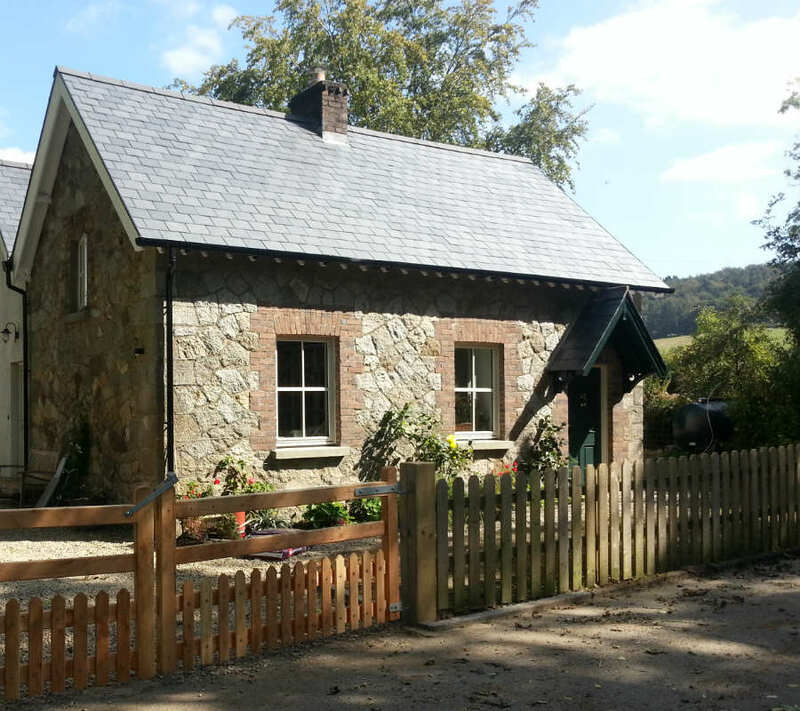 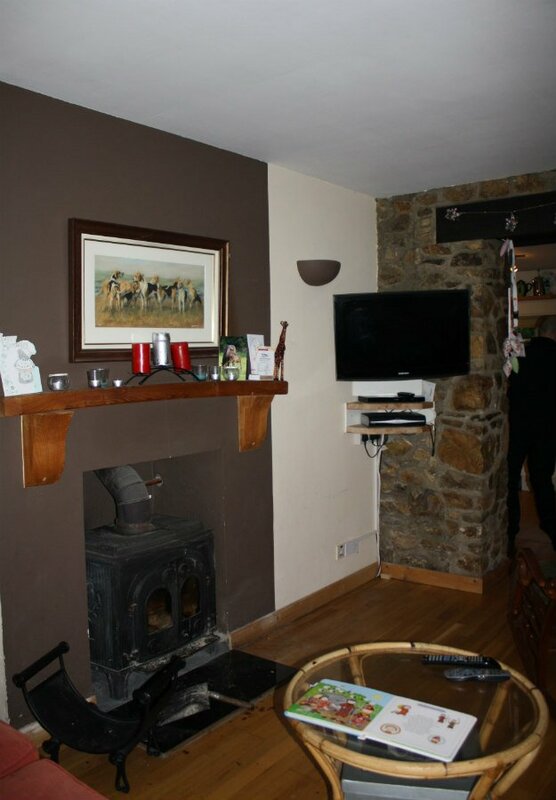 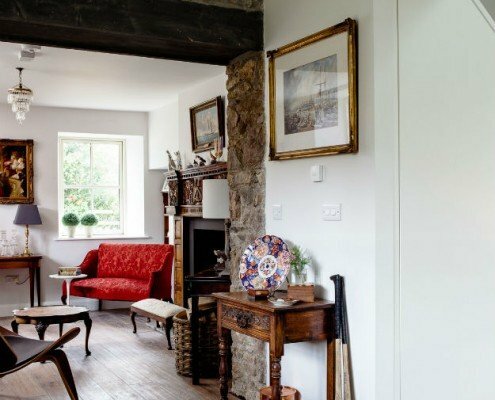 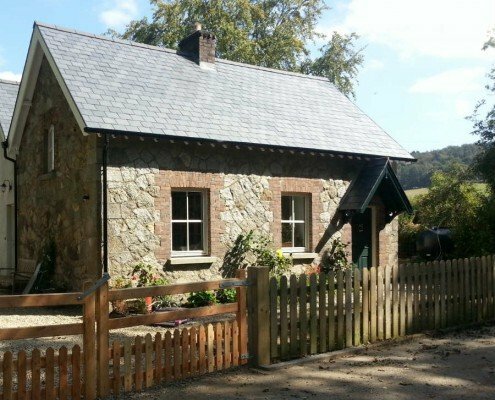 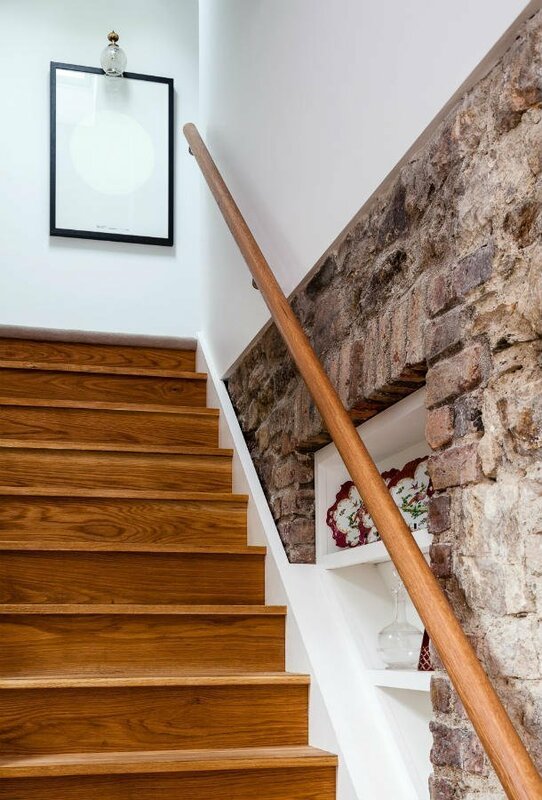 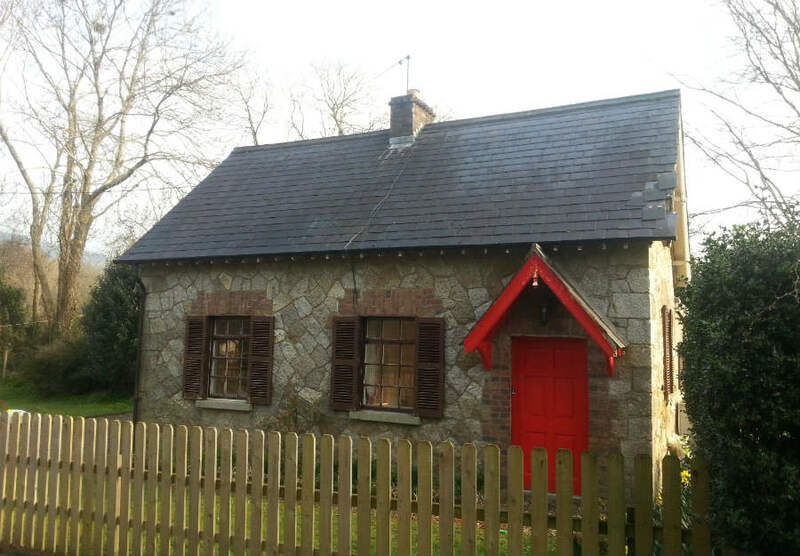 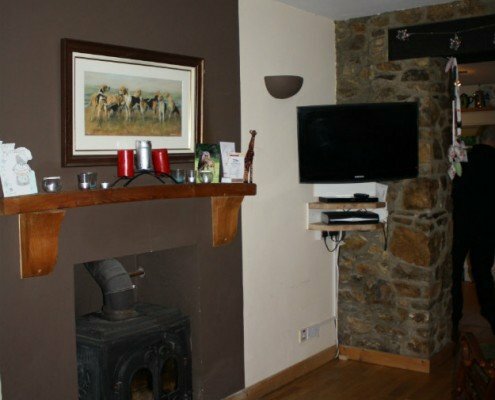 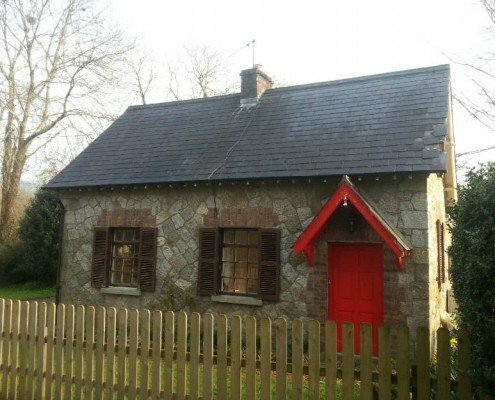 This old, dark and damp cottage in Co. Wicklow needed a thorough renovation. 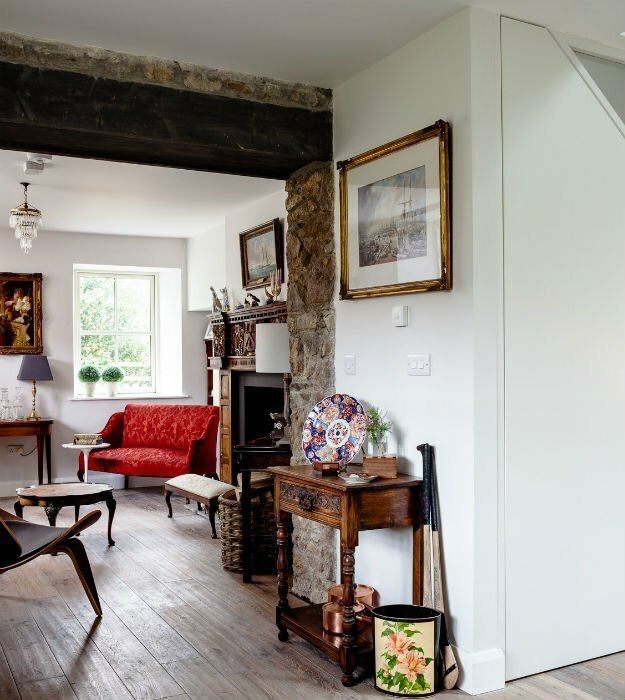 Both the original cottage and its existing extension needed to be completely rejuvenated. 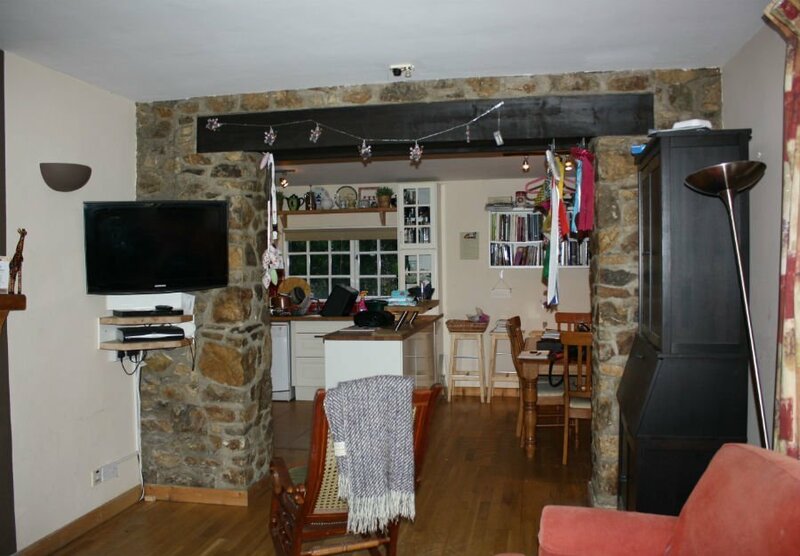 We started by stripping the entire cottage back to the bare walls and roof timbers. 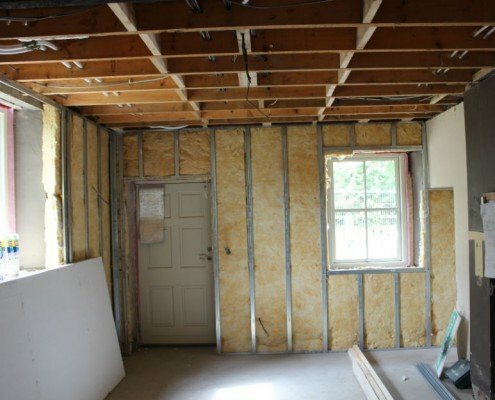 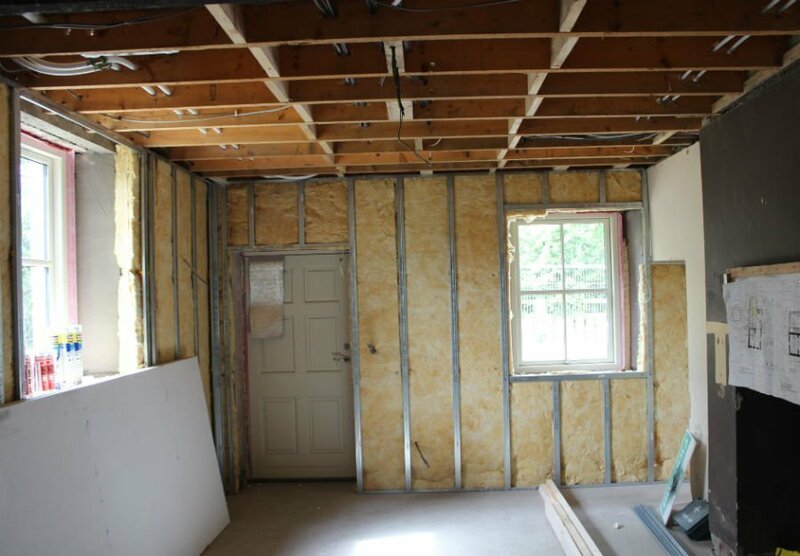 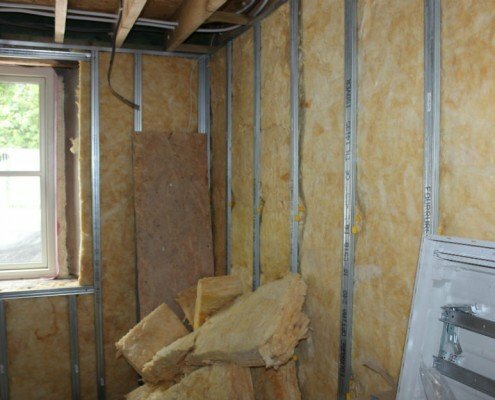 We removed all wiring and heating system components and we removed all windows and doors. 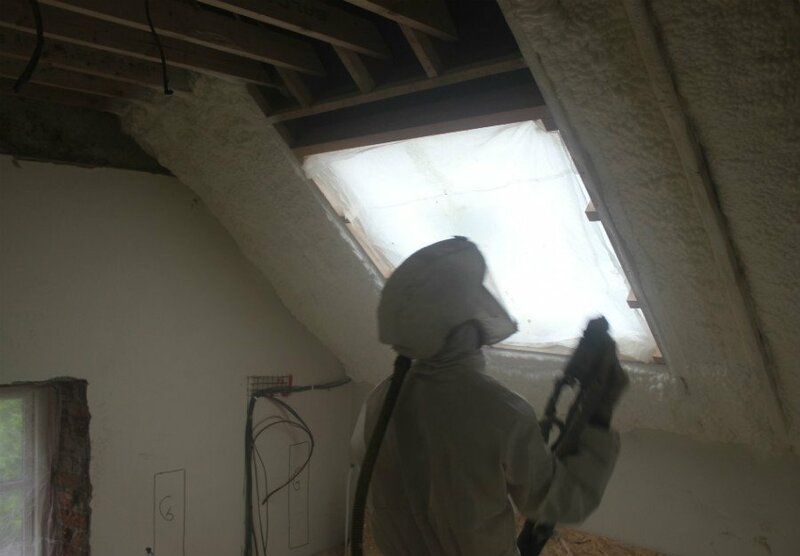 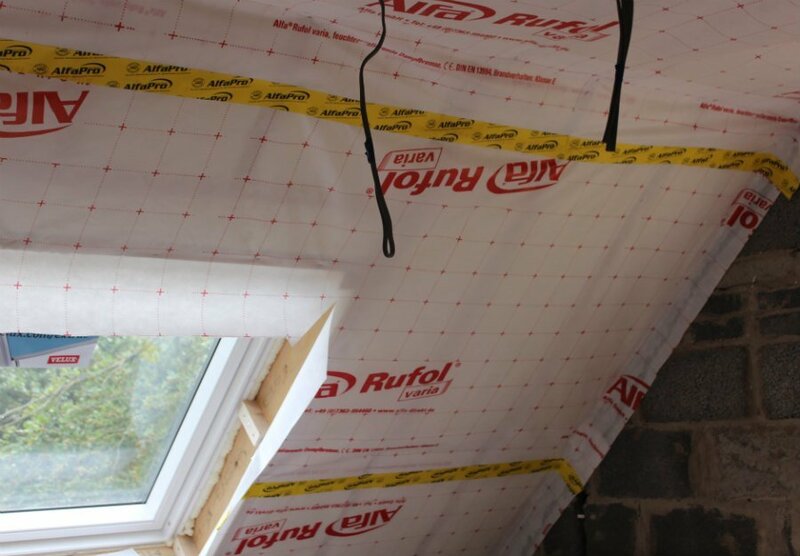 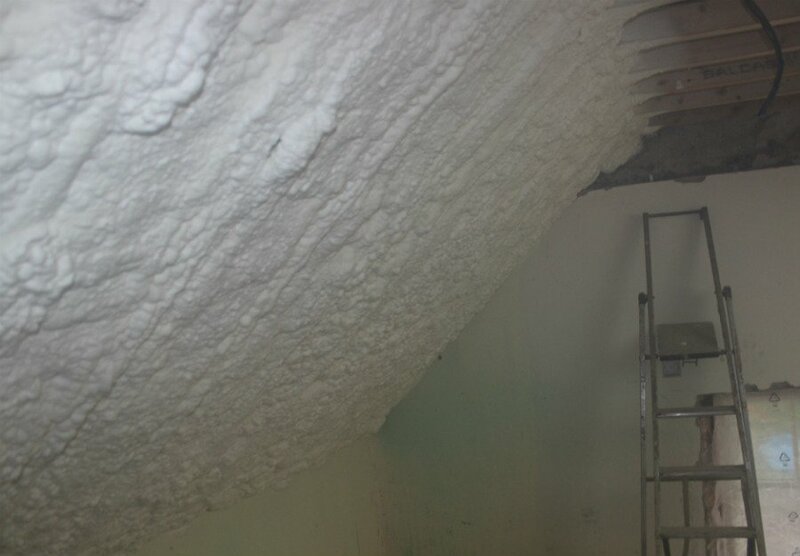 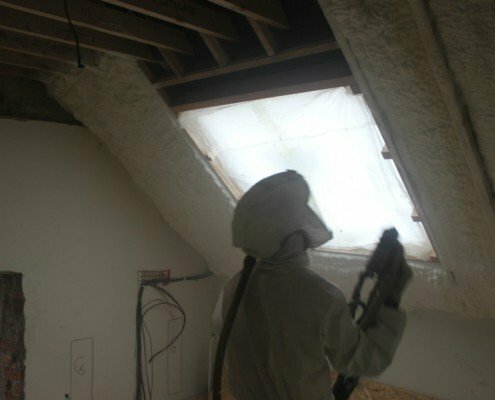 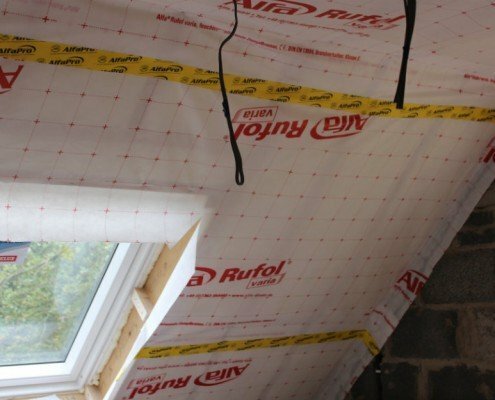 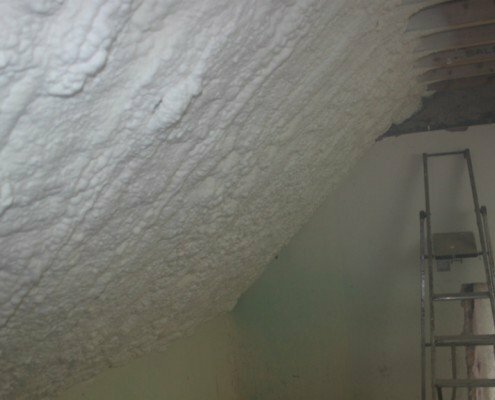 We installed a breathable dry-lining system by Isover and an Aeroco Demand Controlled Ventilation system. 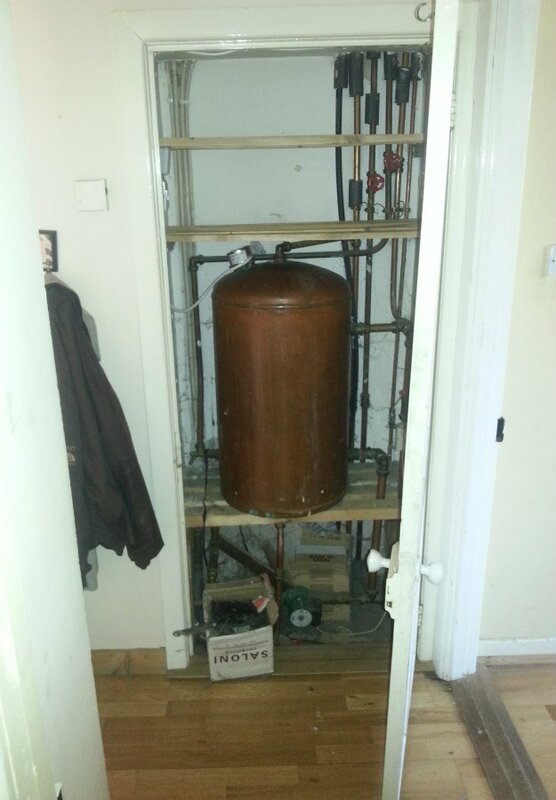 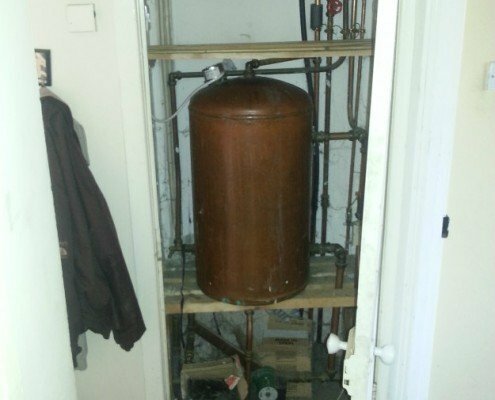 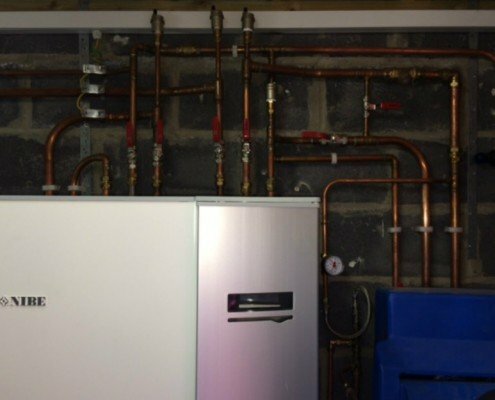 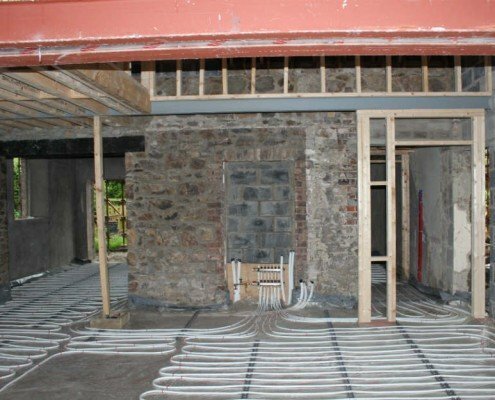 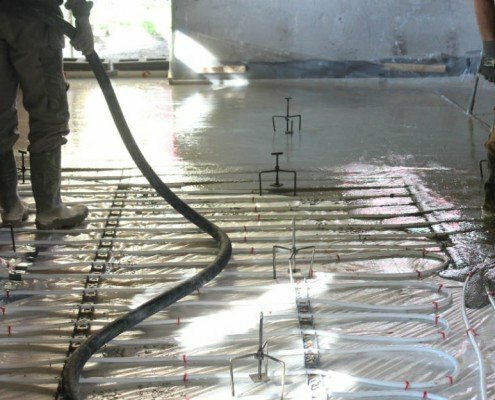 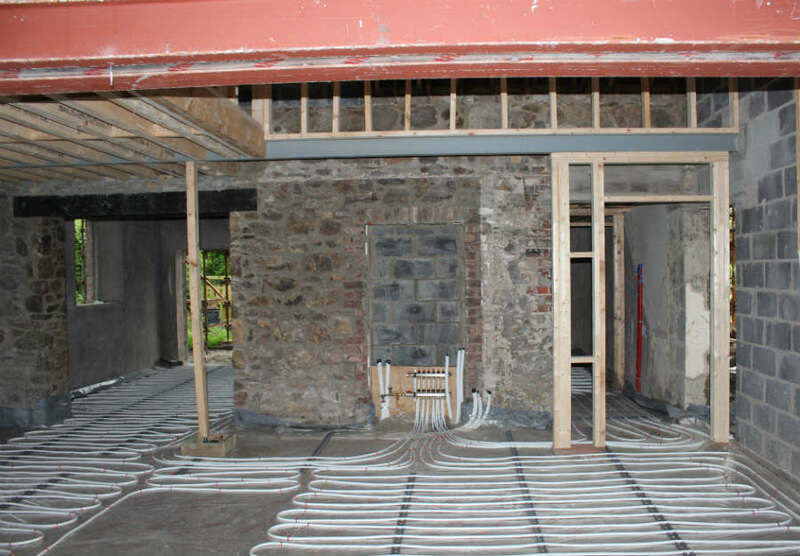 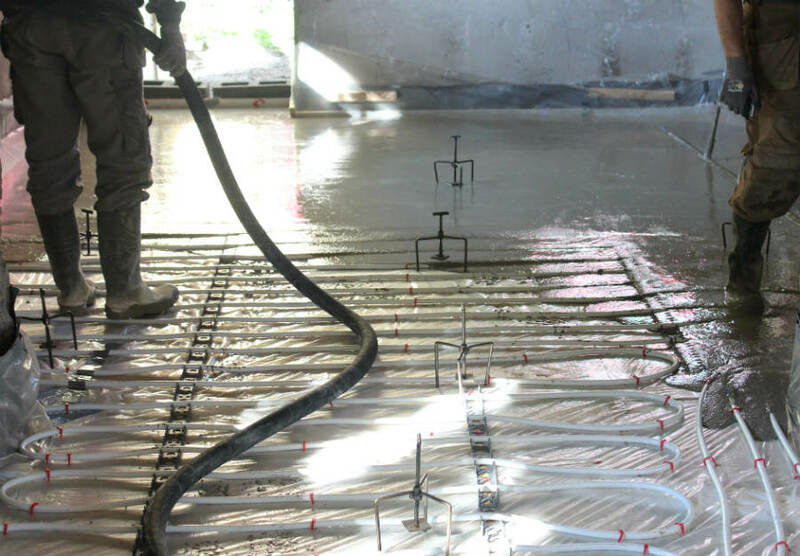 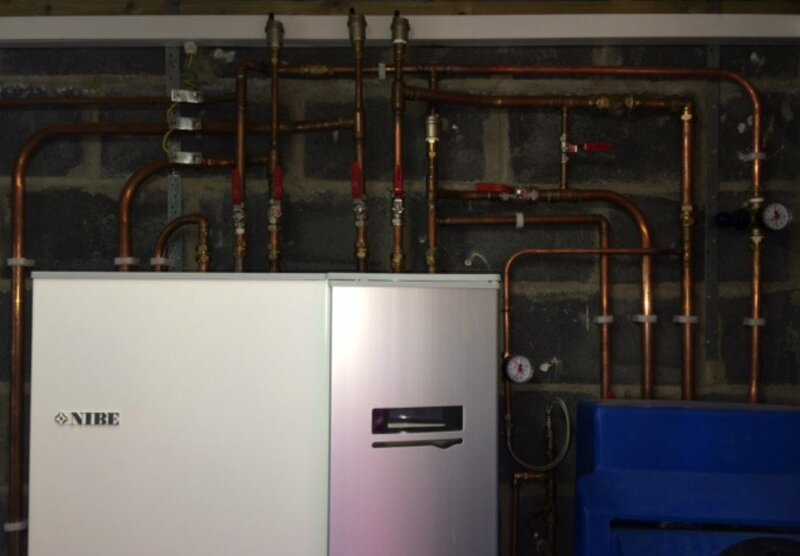 We put down underfloor heating, powered by an air-to-water heat pump, and we completely rewired the structure. 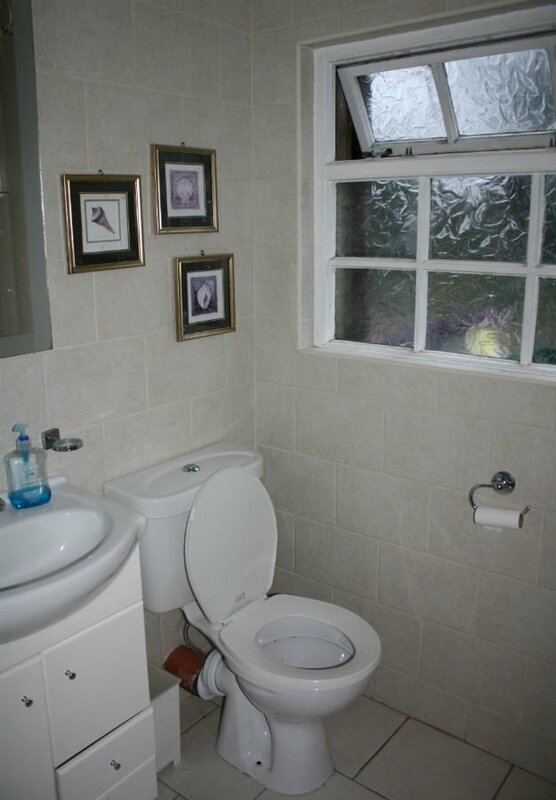 We installed new windows and doors by Carlson. 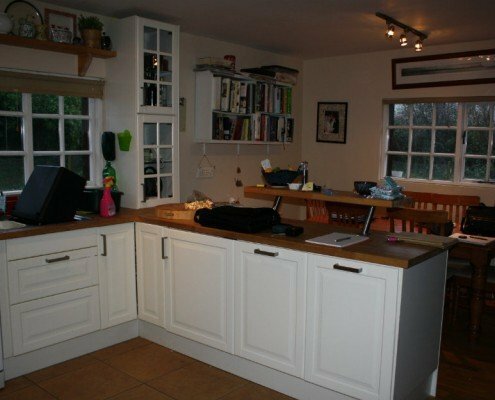 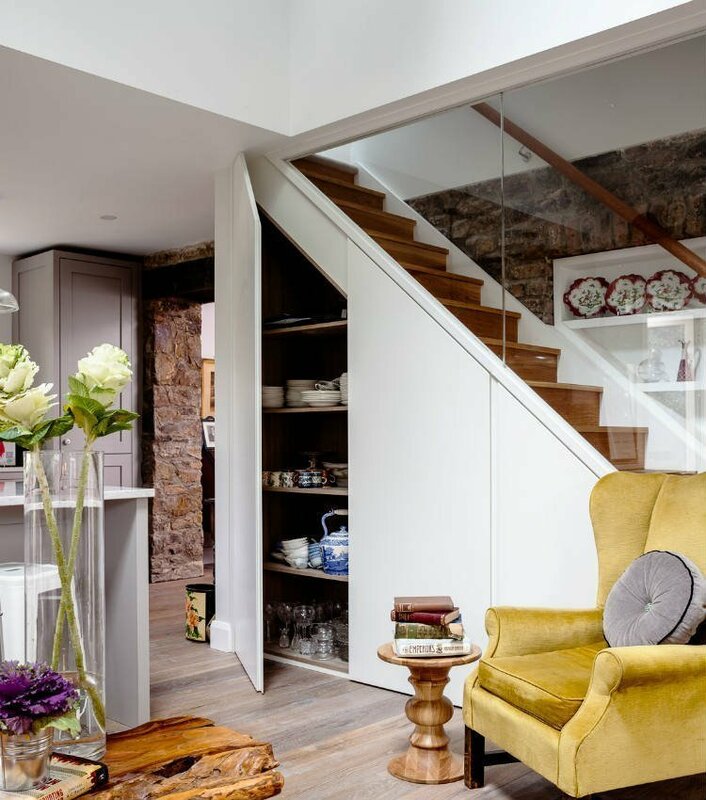 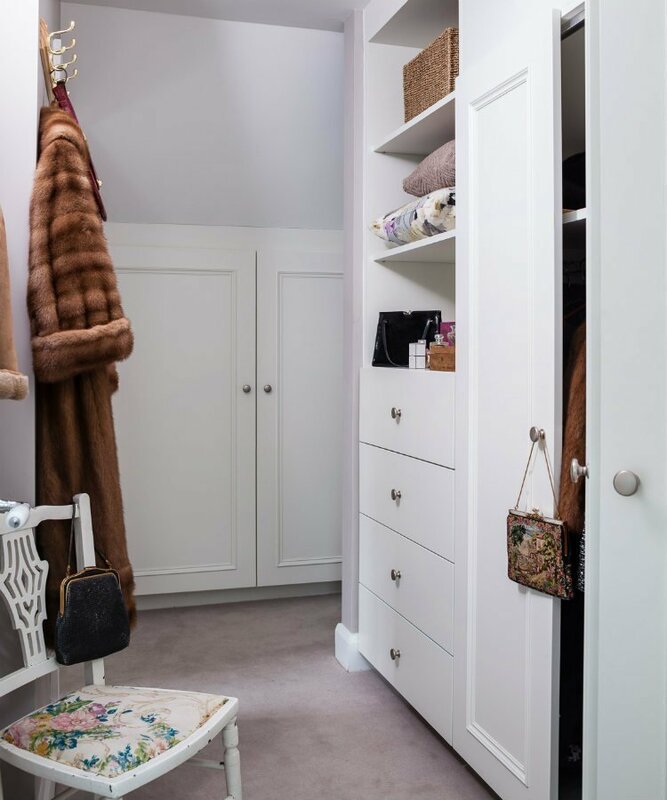 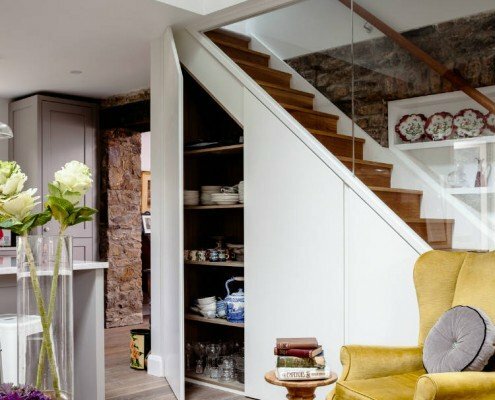 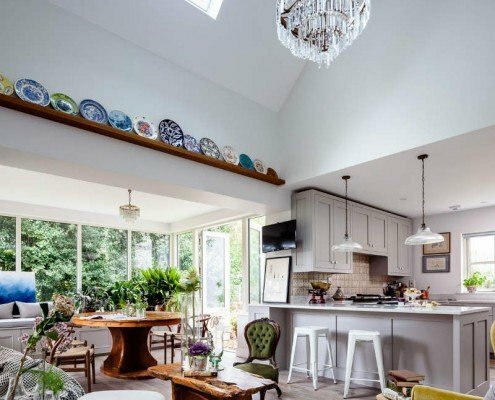 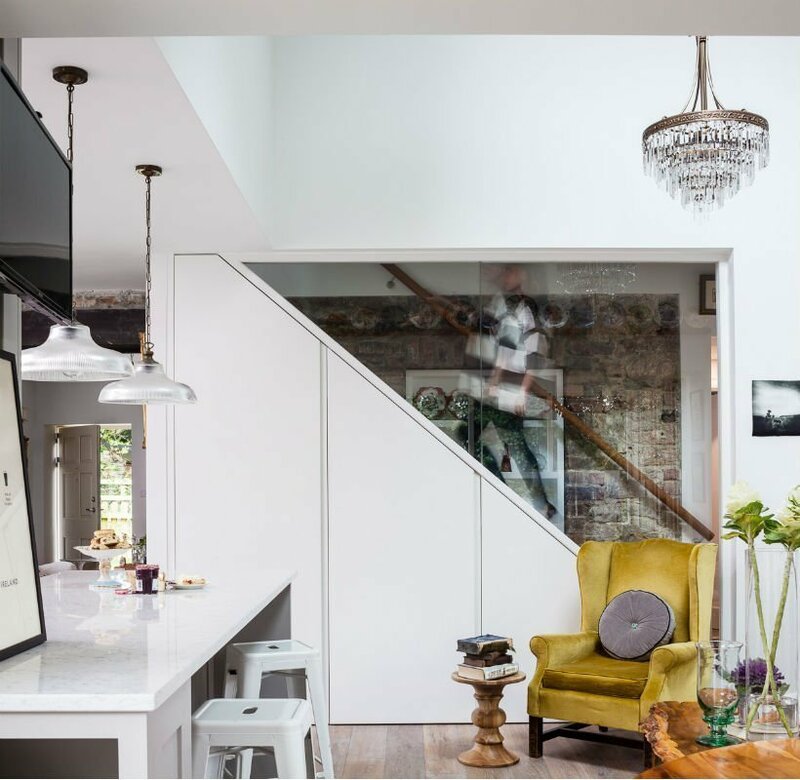 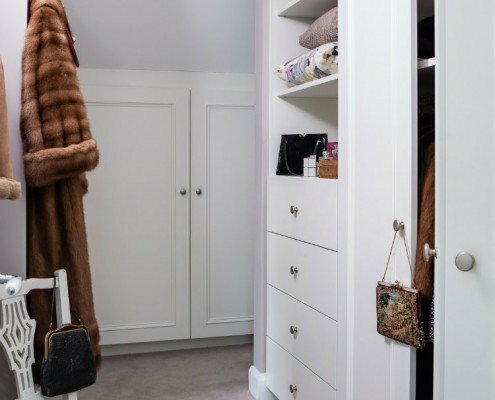 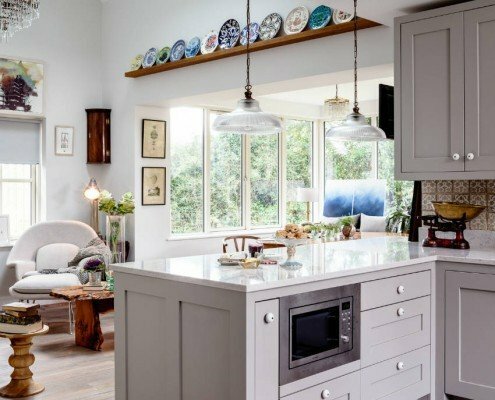 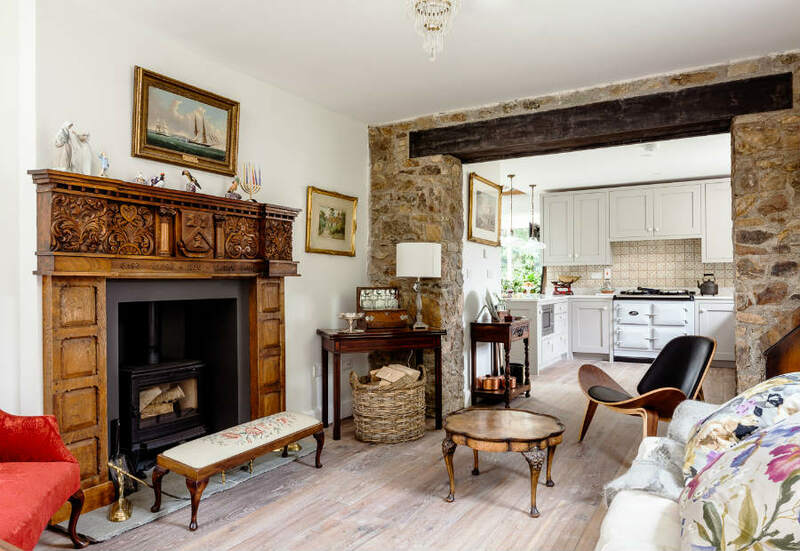 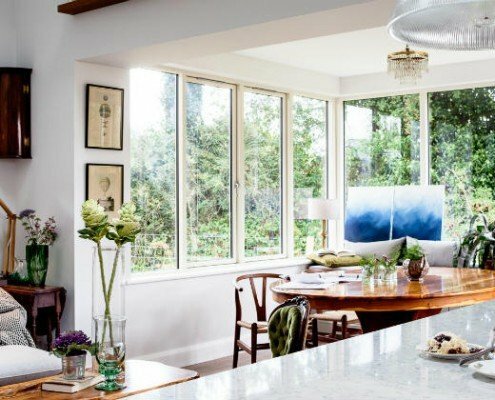 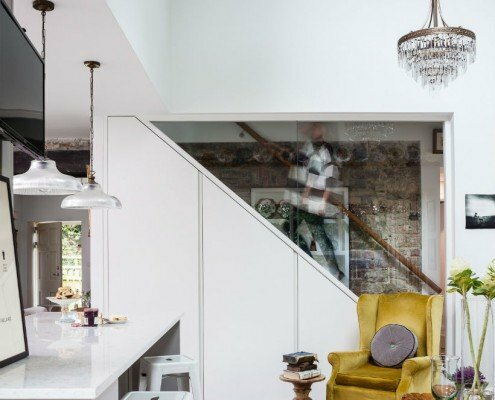 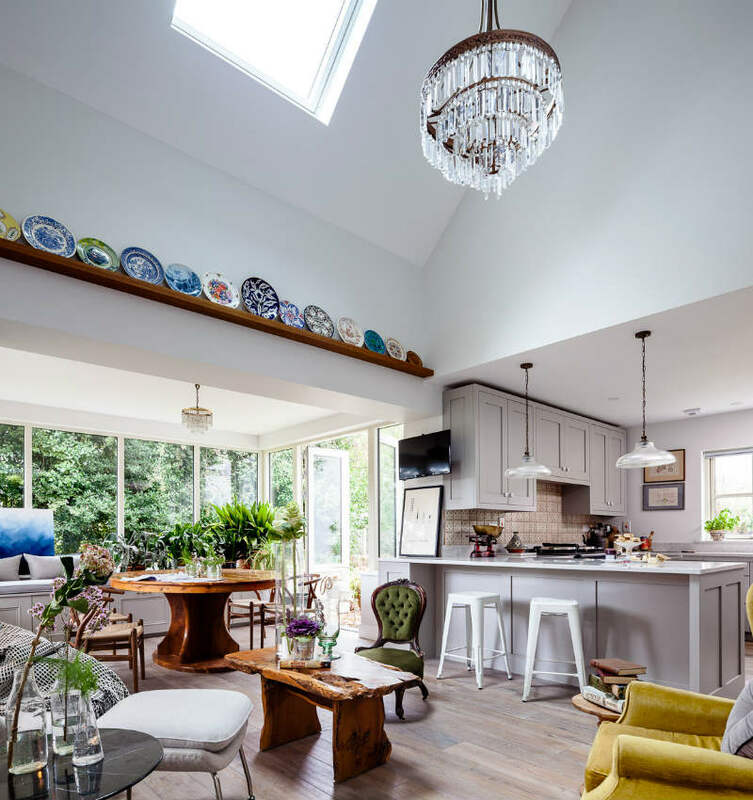 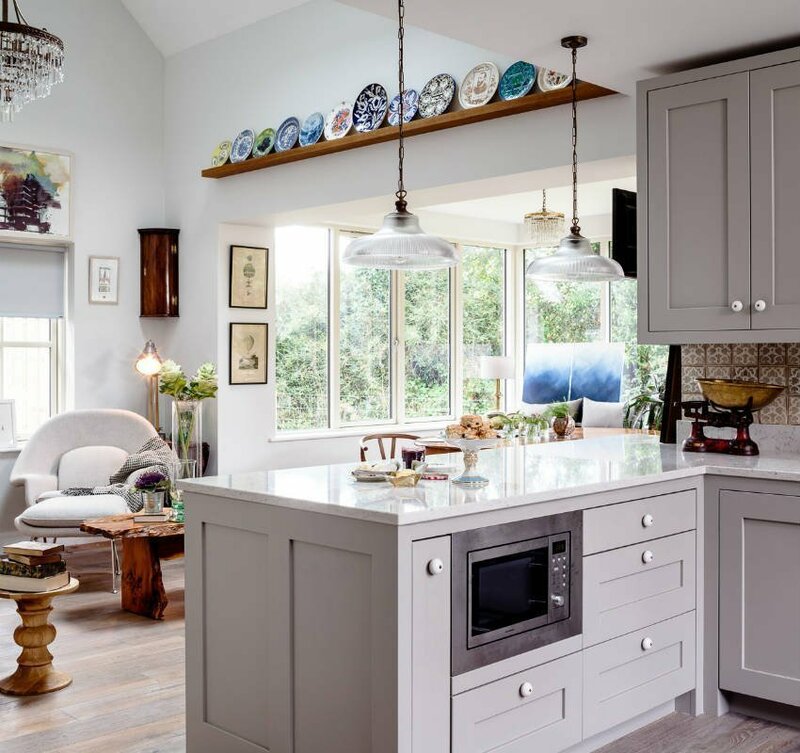 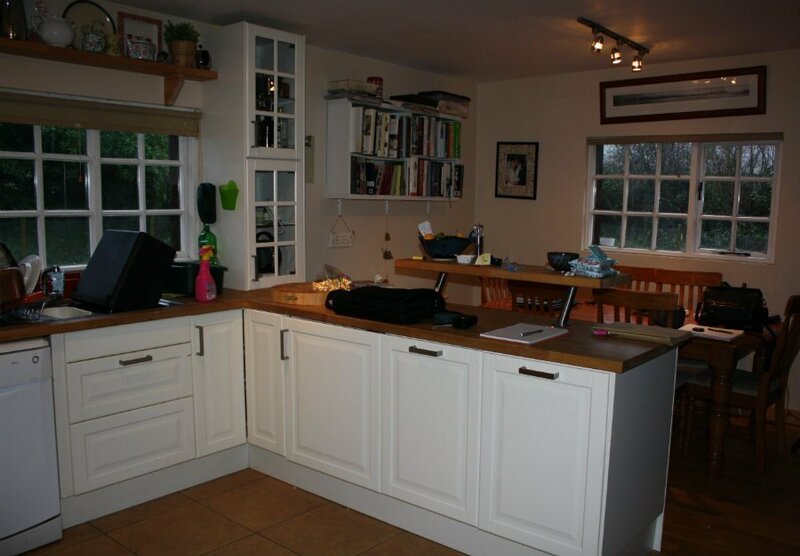 A complete redecoration was carried out, which included spectacular refurbishment works by Kingston Lafferty Design and a hand-painted kitchen, completed with an Aga, by Noel Dempsey Kitchens. 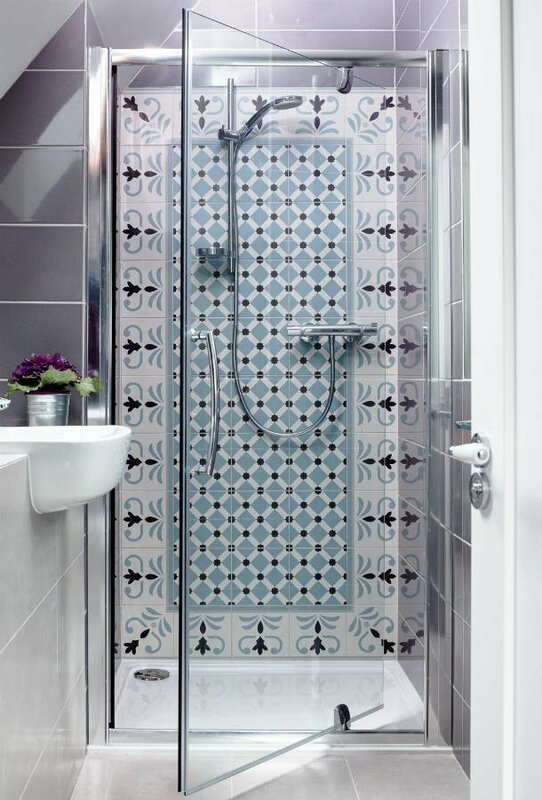 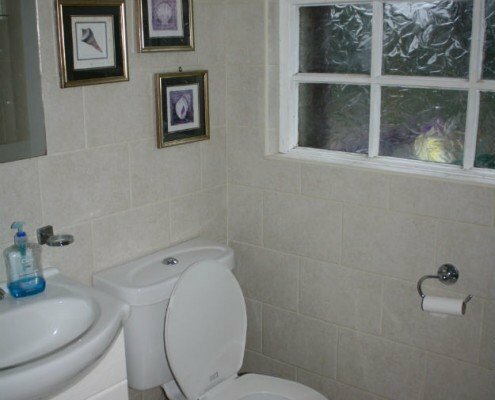 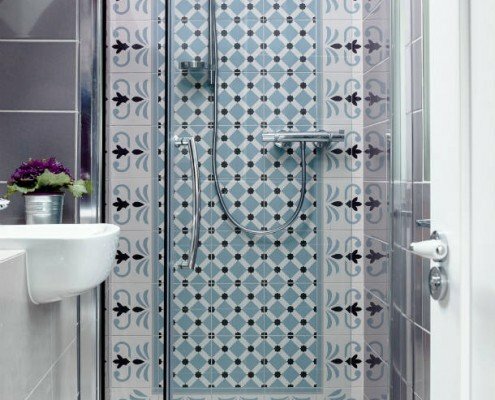 Two fully-tiled bathrooms were fitted, along with brand new flooring and a full suite of built-in storage. 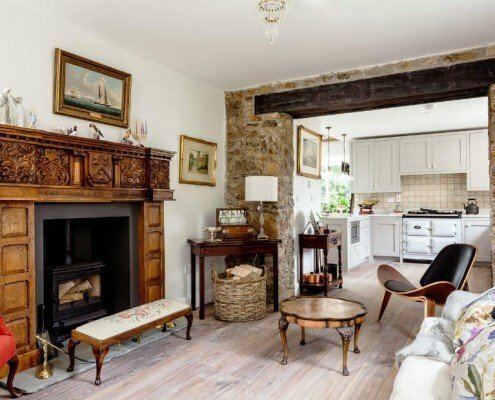 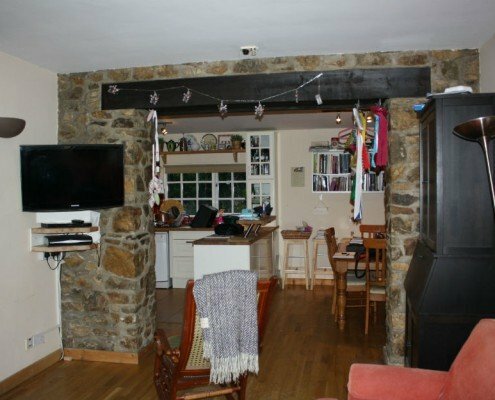 The cottage has been transformed into a modern, comfortable, bright, spacious and low-energy home. 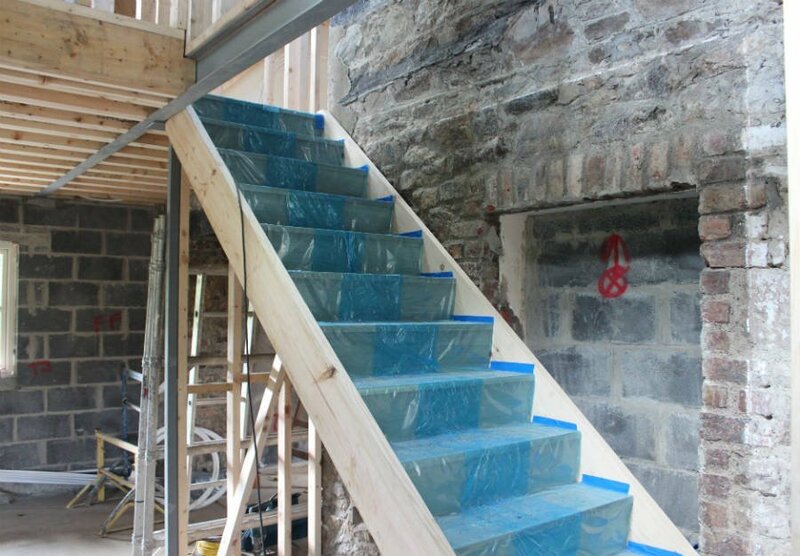 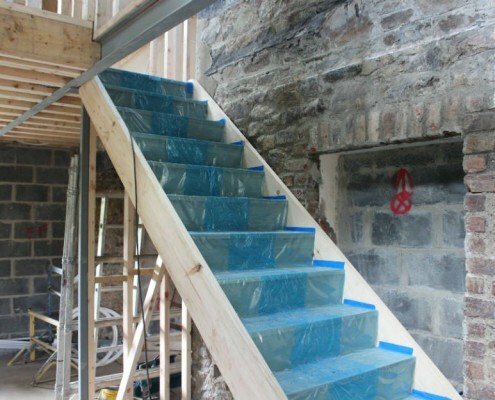 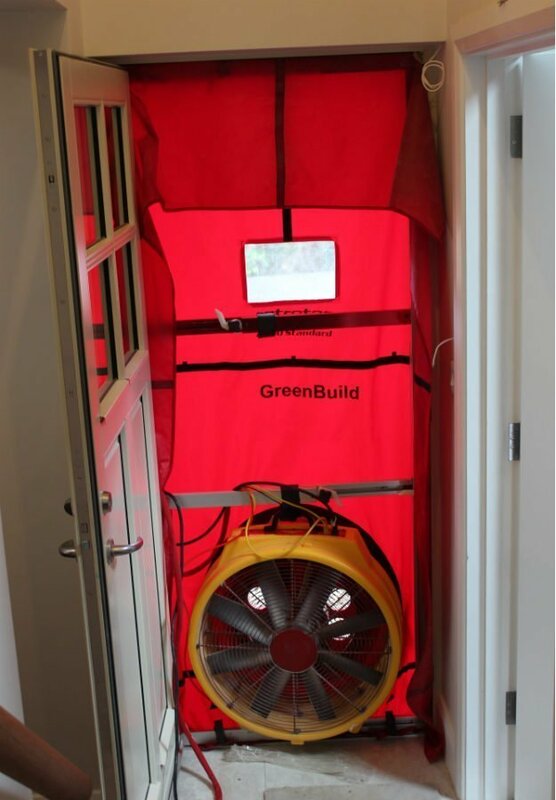 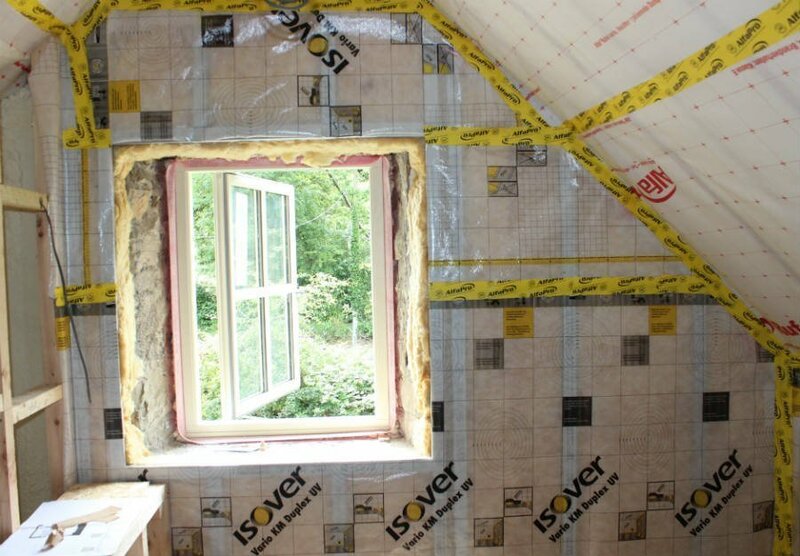 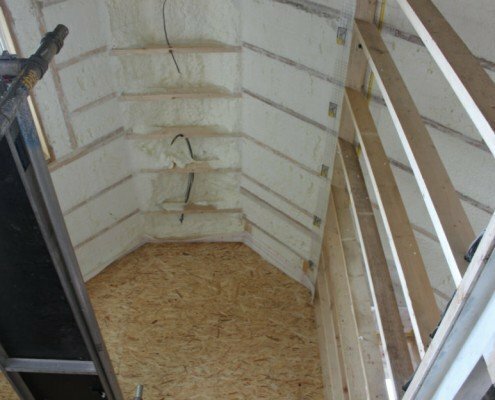 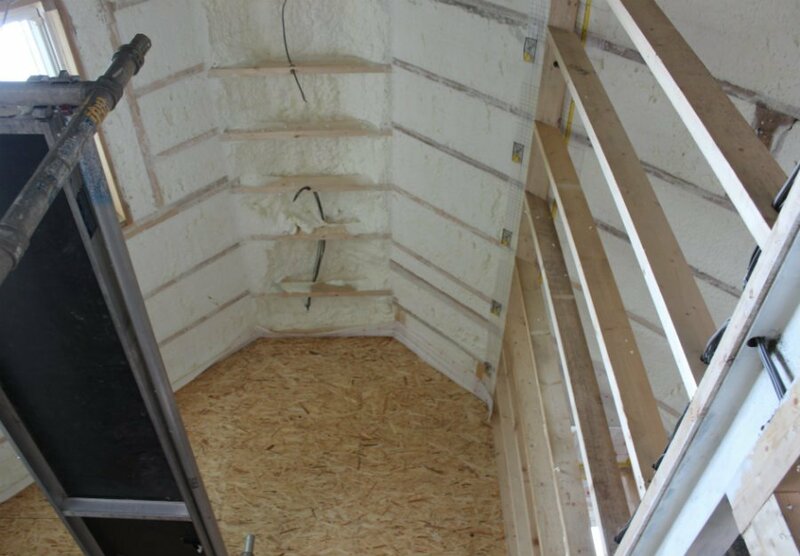 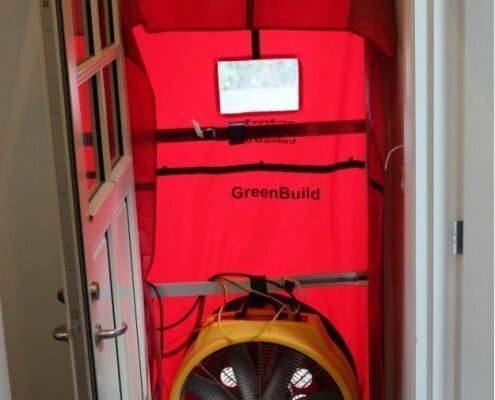 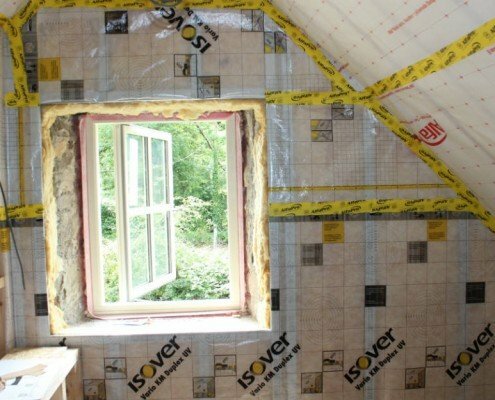 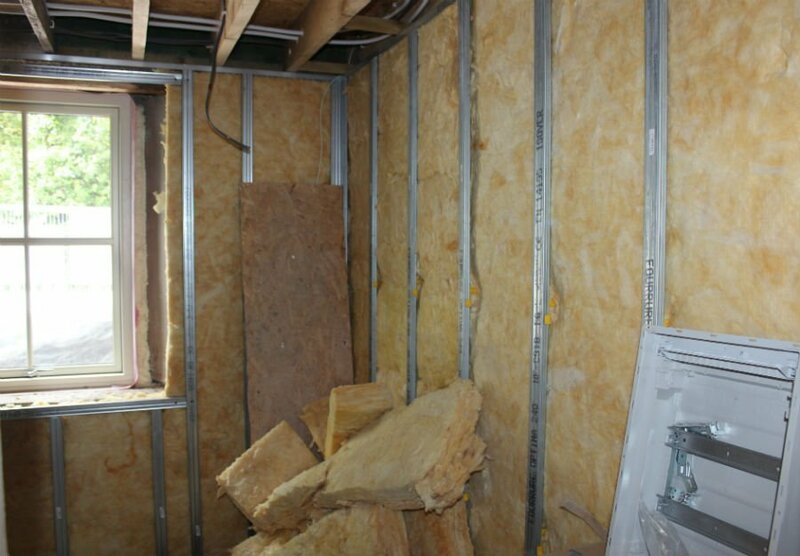 The completed structure now has a BER rating of B and a best practice airtightness rating.